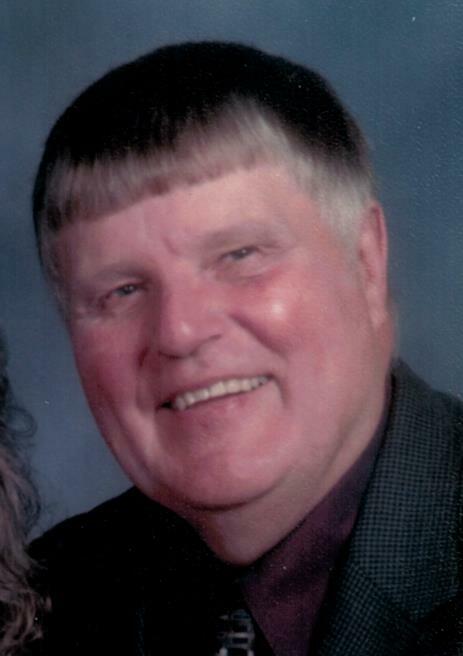 Paul L. LaGorin age 78, of rural Holgate, died Wednesday night at Vancrest of Holgate surrounded by family. His Legacy… He was born October 31, 1940 to Virgil J. and Velma (Schatz) LaGorin in Paulding. On June 9, 1962 he married Myra Durham. He worked for GM for nearly 30 years retiring in 1991. Paul was a grain farmer, grew tomatoes and enjoyed working in the garden and the yard. He was a devoted, life long member of St. Stephen Lutheran Church, rural Defiance. In August of every year, you would find him at the Henry County Fair and thoroughly enjoyed watching basketball and spending time with grandchildren at their different functions. Paul belonged to the UAW Union 211 and was a social member at the New Bavaria VFW. His Family… He is survived by his wife Myra; daughters, Michelle Hardy, Defiance, Lisa LaGorin, New Bavaria, and Shelby (Dan) Rupright, New Bavaria; grandchildren: Adrew (Mark) Schroeder, Jake Hardy, Cody Aelker, Jessi Aelker, Carli Aelker, Casey Rupright, and Alex Rupright; a great grandchild on the way; a brother, Earl LaGorin, Florida and ½ brothers Alan (Robin) and Jay LaGorin both of Cleveland. He was preceded in death by his sister Kathryn Karhoff. His Farewell Services… Friends will be received in the Zachrich Funeral Home, 114 William Street, Holgate on Sunday, December 2, 2018 from 3-7:00 pm. The Celebration of Paul’s life will be Monday at 11:00 am in St. Stephen Lutheran Church, rural Defiance with the Reverend William Stottlemyer officiating. Burial will follow in the church cemetery. Contributions made in Paul’s name can be made to Hospice of Putnam County, Vancrest of Holgate or St. Stephen Lutheran Church.